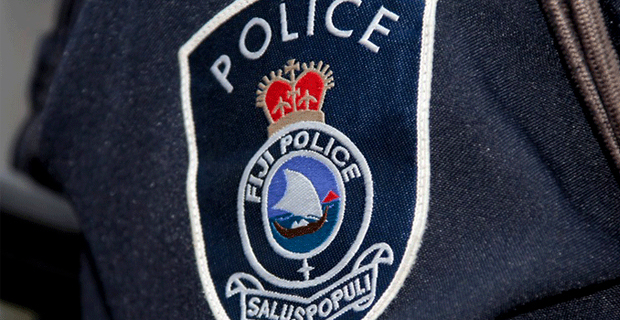 Police have uprooted a total of 476 plants believed to be marijuana from two separate farms on Kadavu. 325 plants were uprooted from a farm in Nacomoto village and 151 plants from a farm near Namajiu village. Police say they are yet to arrest the owners of the farm. Meanwhile, police raided a house of a 58 year old man of Nakasi on Tuesday. It is alleged the suspect was found in possession of 18 sachets of dried leaves believed to be marijuana. The suspect in police custody and drugs sent for analysis.